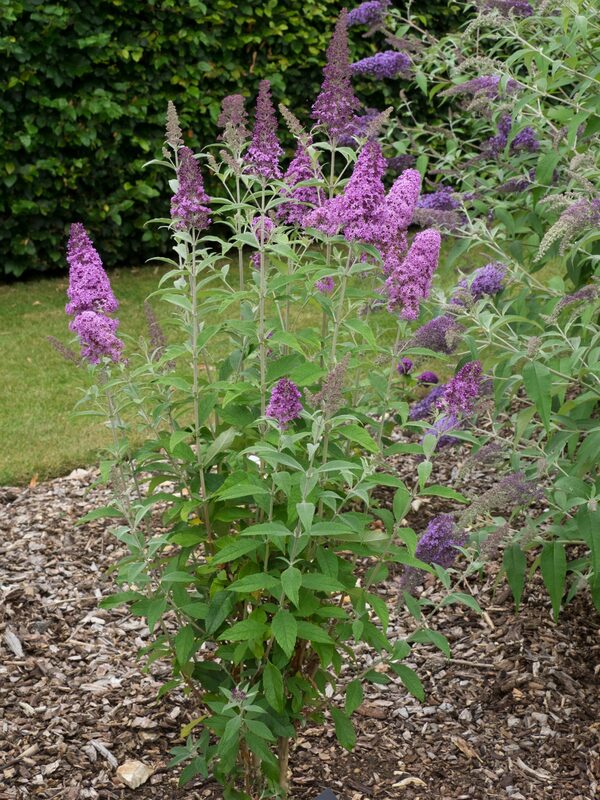 The Flutterby® Series of Buddleja have been bred to be sterile and produce no seed so are non invasive. 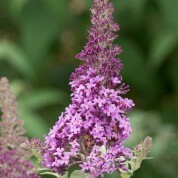 The cultivars are compact and mound forming in growth producing pink flowers through early to late summer. 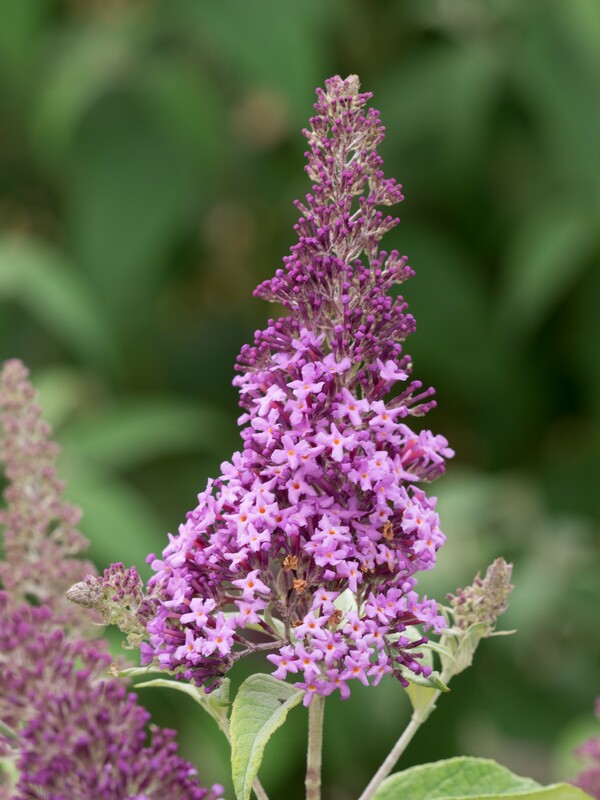 The Flutterby series of Buddleja were developed by Peter Podaras in the USA at Cornell University, New York and are marketed by Ball Ornamentals. This series also have sterility or low fertility. First year in Longstock collection for this plant. Photos are from nursery trade suppliers. 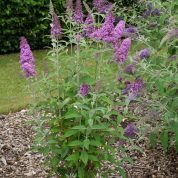 View plants in garden centres before purchasing.